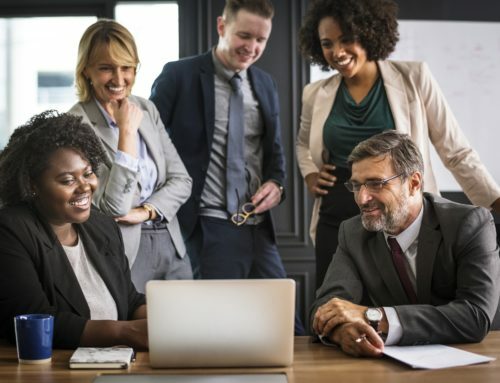 More and more organizations are building a strong inside sales model and are looking to add inside sales professionals to their growing teams. In order to grow your business, you need strong leadership in place. It’s not enough to just hire the best. You need to have leaders in place that can also hire, onboard, train and scale their own sales teams through proven metrics. 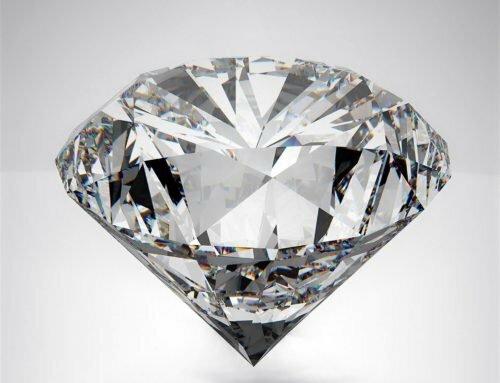 When you have strong sales leaders in place and a strong sales model, along with a great recruiting strategy, you will have the most success in landing the best sales talent. However, some companies struggle with sales leadership and need to hire someone who can help build out the sales model. So how does a company, who struggles hiring sales talent, successfully hire Inside Sales LEADERSHIP? This is how. First, identify what sales model you are trying to hire for. Are you hiring leadership for a business development team? Are you hiring leadership for a full sales cycle team? Is it a Bus Model? 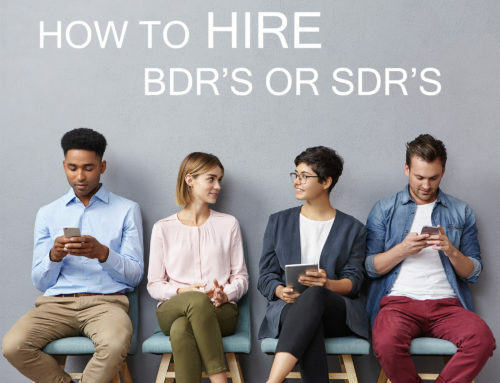 The answers to these questions will give you a solid foundation of the type of sales species and the level of experience of the candidates you should consider. 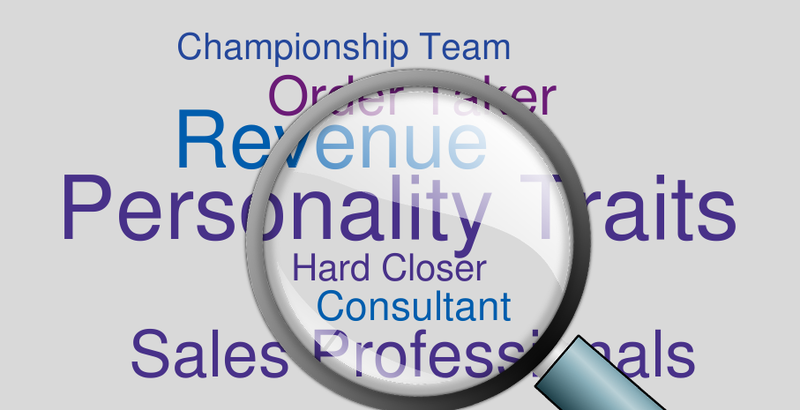 What should I look for in my Inside Sales Manager? 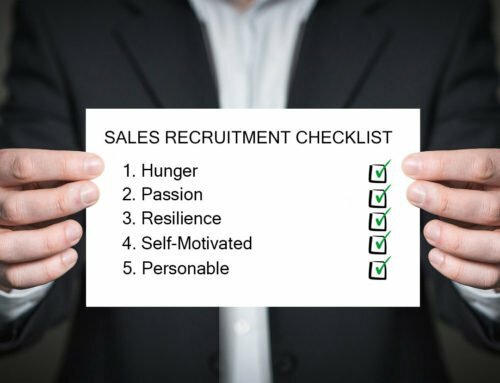 Regardless of the type of Inside Sales Manager you are trying to hire, you must begin to identify characteristics and qualities that s/he must possess in order to be successful. Activity metrics – does it take a high volume of calls, emails, and demos in order to be successful in your sales model or is it more strategic approach, quality over quantity? Leadership style – is the candidate more of an ‘Ivory Tower’ manager, handing down marching orders for the team to execute on OR is the candidate ‘In the Trenches’, rolling up their sleeves and working with the team to generate revenue? Culture – this is typically considered to be a soft requirement but that is a mistake. Culture could make or break your sales team. If the leadership is volatile and does not have strong people skills – this could poison your team. YOU AND THE TEAM MUST LIKE THE CANDIDATE. Industry Experience – some of our clients make the critical mistake of narrowing their search to candidates coming from their industry and competitors. It is my experience that this does not define great sales talent. What is more crucial is the candidate’s experience in a sales models that is similar to yours? Have they managed similar sales talent? Have they had to build a team before? Etc. 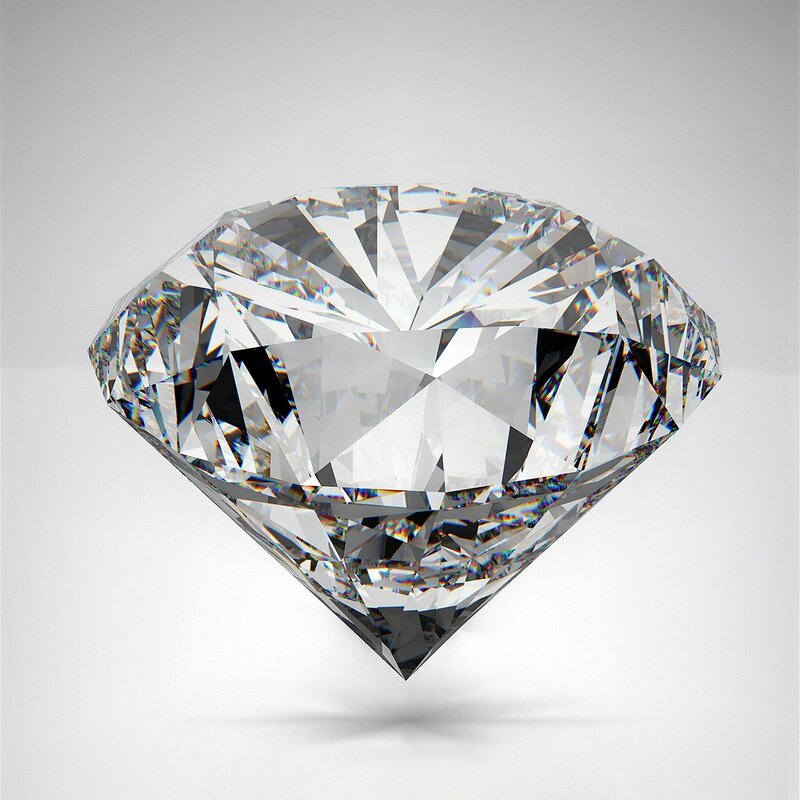 Where do you find the best Inside Sales Managers? Now, you have really dialed into the make-up of the type of candidate you are looking for – where are you going to find him/her? They may not be on the job boards or in your network…what can you do? Similar Companies – not competitors, that could be messy. I am talking about other companies that might be in a different industry vertical but have a similar sales models. Touch base with Inside Sales Managers at these companies through Linked In and social media and see if you can gain their interest. 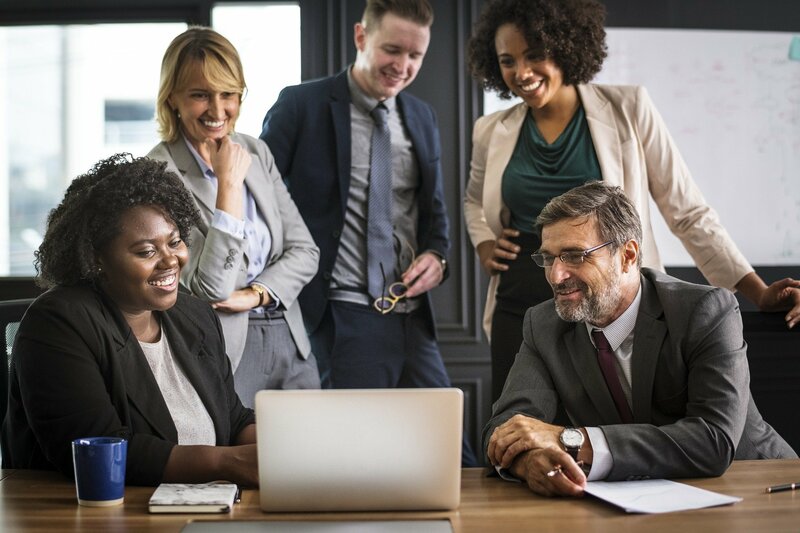 LinkedIn Groups – a good way to connect with a huge pool of talent of potential candidate is to join a LinkedIn group that is geared towards Inside Sales Management. 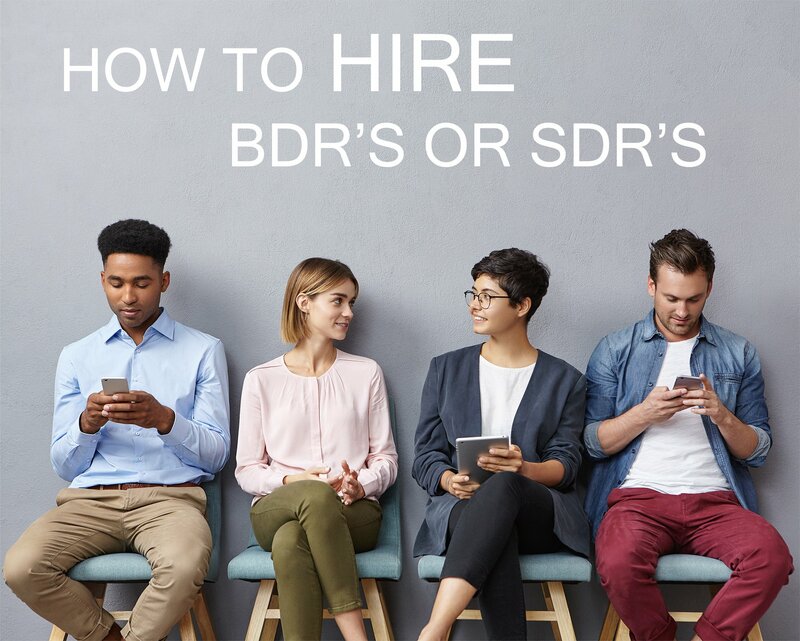 Recruiters – when you can’t find the sales talent on your own, recruiters are a great resource to introduce sales leaders to your company. They will bring you sales professionals you won’t find on the job boards. *Work with recruiters who specialize in the recruitment of sales professionals. Some salespeople will say sell the sizzle, not the steak…I say sell both. Good leadership is going to want to know about the nuts and bolts of the organization as well as the opportunity as a whole. Not only what the company is looking to accomplish in the short term but what is the big picture. Fill the candidate in. You want a candidate who has skin in the game. Do not hide from the story as to why you are hiring – be accountable. Candidates do not need to hear how perfect everything is. Tell them how hard the job has been and what kind of task is ahead of them. Life is messy, especially a sales life – candidates will appreciate the candor and it will give them some sense of empowerment when they hear that they are trying to hire so they can right the ship. Talk about YOU. Why are you there? What is your experience with the company and what do you see happening in the next 12, 24, 36 months. You are a leader in the company – you need to make sure that the candidate sees some commonalities between them and you. Move through a process effectively, efficiently, and with a sense of urgency. Once you identify a candidate that has the appropriate background and is a culture fit – move with a heightened sense of urgency and commitment to get the candidate through your process. Continue to qualify the candidate on compensation and make sure that it is realistic. Set accurate expectations – money, growth, hiring responsibilities. The more accurately you set expectations the more effectively you can hire and retain your sales manager. 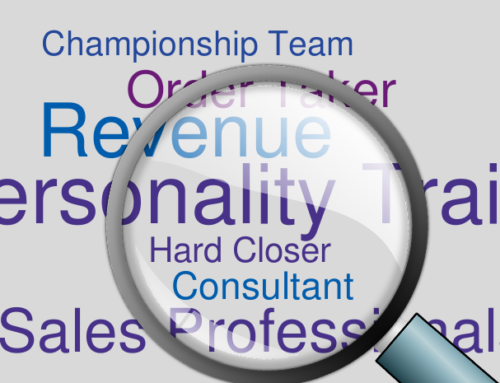 Sit down and begin to map out your target candidate spec and begin your search. If you find a candidate who you believe in and want to work for you, regardless of how many candidates you have looked at, move with a huge sense of urgency to get that candidate on board with you. Talent will not stay on the market for long.